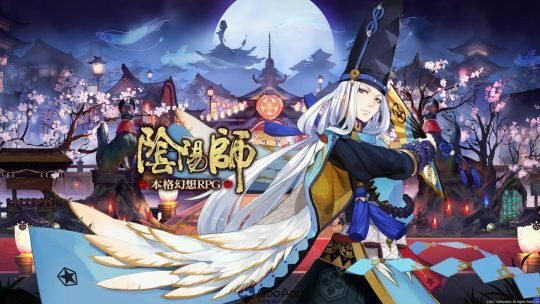 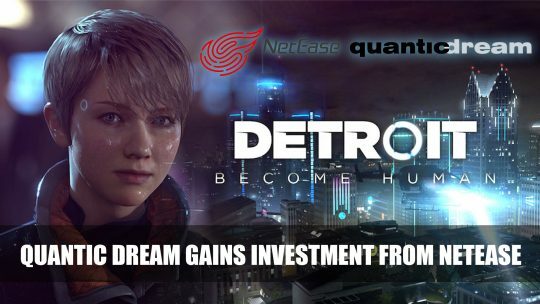 Detroit Become Human developer Quantic Dream gains investment from NetEase letting them go multiplatform for future titles. 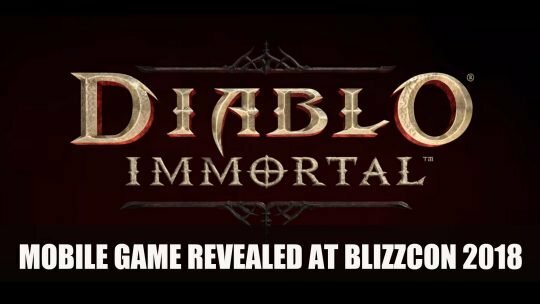 Blizzard announce Diablo Immortal mobile MMORPG at BlizzCon 2018 and receive a less than warm welcome to the announcement, more details here! 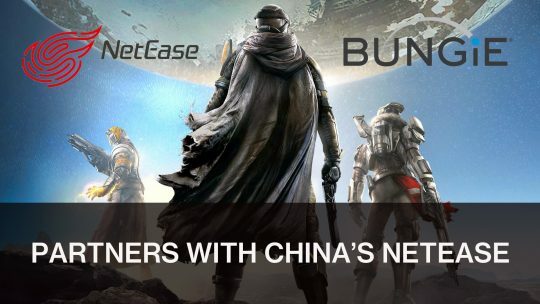 Bungie partners with China’s NetEase gaining a $100M investment, more information here!